British campaigners are to stage a protest in central London to commemorate the one year anniversary of the extradition of British-born poet and writer Talha Ahsan to a US Supermax prison where solitary confinement is employed as standard practice. In a press release on its website, the London-based Islamic Human Rights Commission (IHRC) said protesters are planned to demonstrate at Parliament Square on Saturday, October 5. 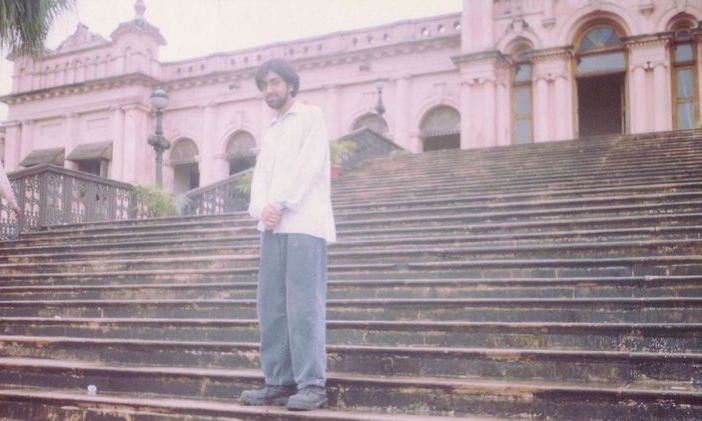 Ahsan, who was arrested at his home in July 2006, has Asperger Syndrome that is a form of autism. He served the equivalent of a 12 year sentence at high security prisons without trial. On October 2012, he was extradited to the US over alleged terror charges despite no evidence having ever been adduced against him. Babar Ahmed is also considered as the longest detained-without-charge British citizen in the modern history of the country. In December 2003, Babar was arrested at his London home under anti-terror legislation. Six days later he was released without charge. In August 2004 Babar was re-arrested in London and taken to prison. In 2012, he was extradited to the US. “IHRC will continue to campaign for justice for these men, even if they are extradited to the US. This case will serve as a dirty mark in British judicial history, one that people in years to come will look back on with shame,” said Chair of IHRC Massoud Shadjareh.